For over 60 years, LUMPP’s mixers are designed to answer all of our clients’ specific needs. Mixers are a key element in most of chemical engineering processes. Mixers are made of a visible mechanical part named « head » and a hydraulic part in the tank named « impeller ». 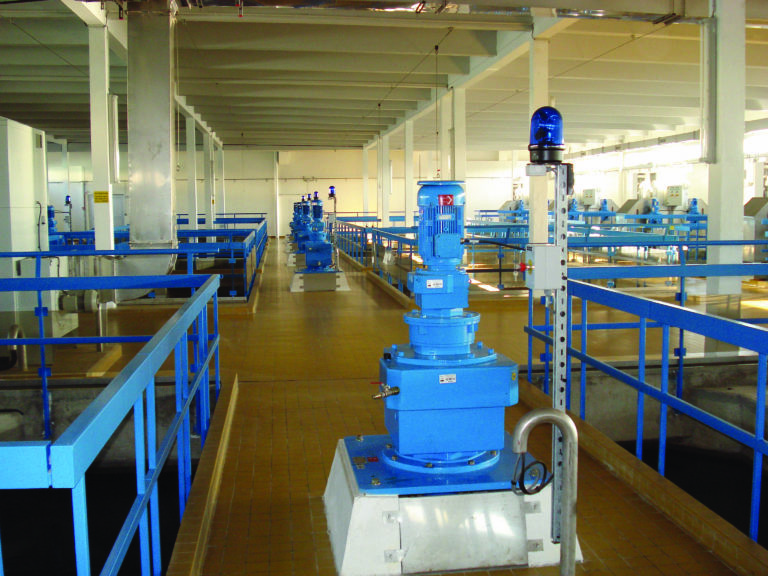 The performance of the industrial process highly depends on sizing and design of the complete mixer. 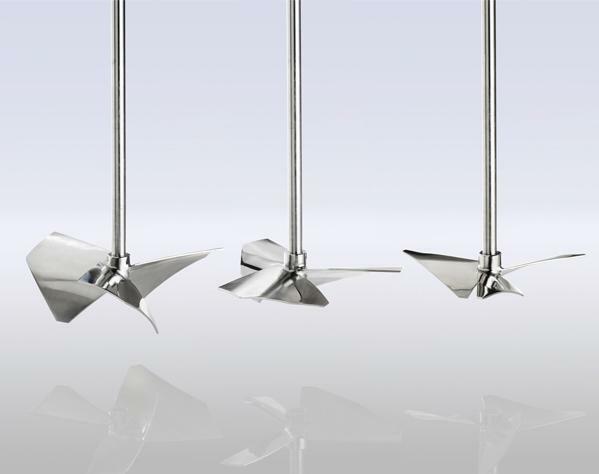 For many years, LUMPP® has been designing a wide range of impellers that answer even the highest demanding specifications of our clients as well as different models of heads that insure reliability and durability of our mixers. Our professional skills in hydraulic (with integrated software and CFD modeling) and mechanical design (with integrated software and final elements calculation) are internationally recognized. LUMPP® relies on highly efficient facilities in a 5000sq meter workshop in Le-Mêle-sur-Sarthe (France), where the mixers are designed and built by the best experts. In addition, our clients can count on a very efficient customer service capable of assisting them anywhere in the world. LUMPP® offers a complete line of industrial mixers, impellers and rakes ranging up to 9 meters high, including propellers such as high performance propellers, specific rakes, anchor, ribbon, turbines, agitators, kneaders and blending system. A mixer is an equipment included in a process unit which purpose is to ensure the homogenization of an mixture; homogenization of various products and/or temperature. Various types of mixers are available on the market. The choice of the right mixer is done depending on the environment, configuration of the unit and the desired effect. 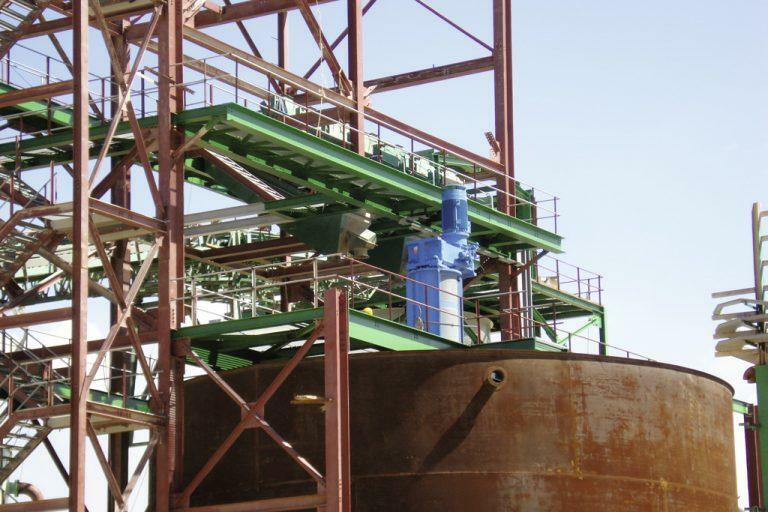 Industrial mixers are also used in industries that manufacture products by mixing or synthesis such as chemicals, pharmaceuticals, process industry and foods. Mixing is achieved by putting into movement the various products together: liquid, solid, gas. The mass can be composed of several different substances or already be homogeneous, the process will be different depending on consistency or mass. 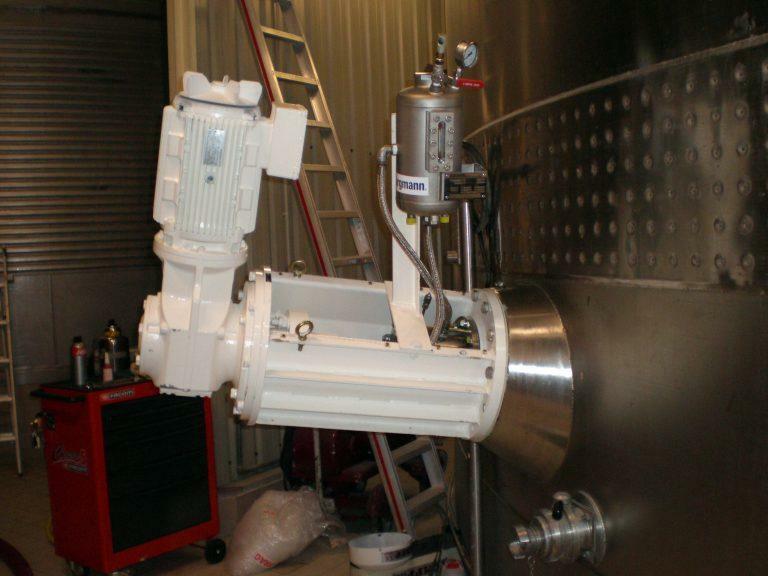 The industrial mixer is designed to be integrated into a production facility. It has to be sized to work 24 hours a day. There are several types of mixers: top-entry mixers, side-entry mixers and bottom-entry mixers. The mixer’s design depends on the operation to achieve. Mixers are always composed of a visible mechanical part named « head mixer »and an hydraulic part inside the tank named « impeller ».The performance of the industrial process depends on the choice of the rightimpeller. 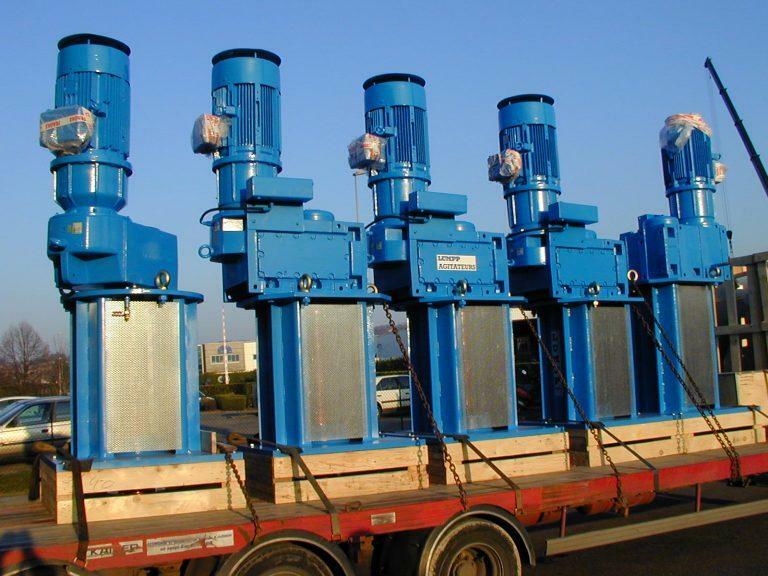 LUMMP offers a wide range of tailored-made industrial mixers. 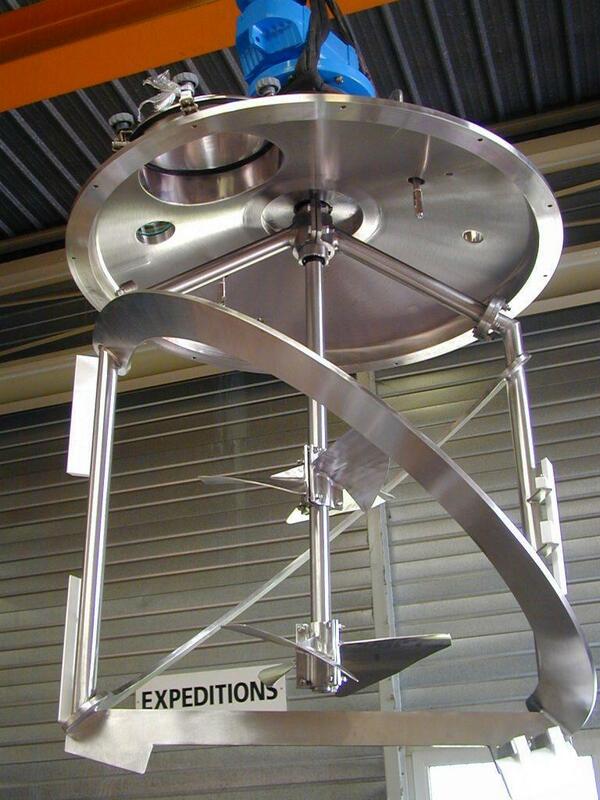 We design our mixers depending on our clients’specific needs while respecting current standards and specifications. Our knowhow is built on decades of practicing and consists of offering you the ideal equipment depending on the use of it and existing infrastructure.